The Tec-Tical Pro V2 is the latest premium race hemelt from ABUS. The application of the latest technology and top-quality material makes it perfect for competition level cycling. 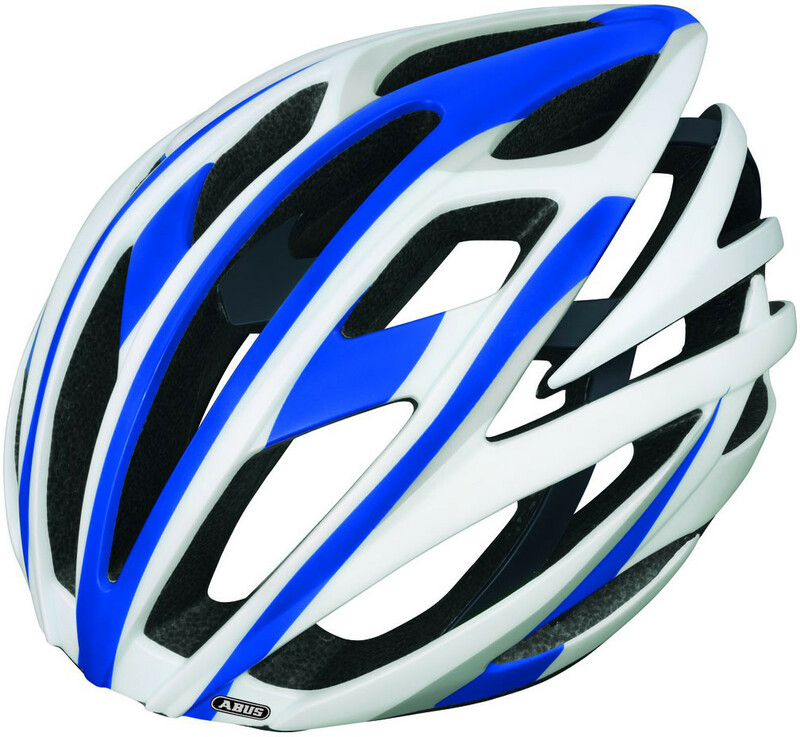 Weighing just 265 grams (size M), thanks to the use of multi-density helmet material (EPS) the helmet also offers a higher shock resistance for a lighter weight. The Zoom adjustment system assures a perfect fitting. The high safety level of the Tec-Tical Pro can be traced back to the Multi-shell In-mold production process. As used by the ABUS Nutrixxion-Team. Small/Medium size suits 54-58cm, Medium/Large size suits 58-62cm.